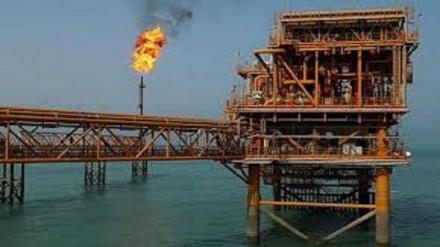 Iran Press/Asia: South Korea has imported Iranian oil for the first time in six months amid U.S. sanctions on Iran. 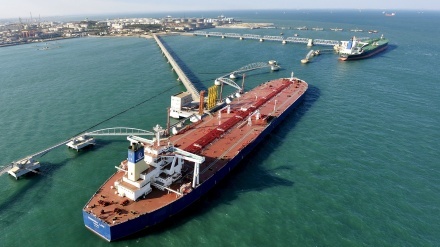 It is said that one million barrels of Iranian crude oil imported by SK Incheon Petrochem and SK Energy arrived at the Port of Incheon in South Korea on Jan. 19. Another one million barrels are expected to arrive on Jan. 31. 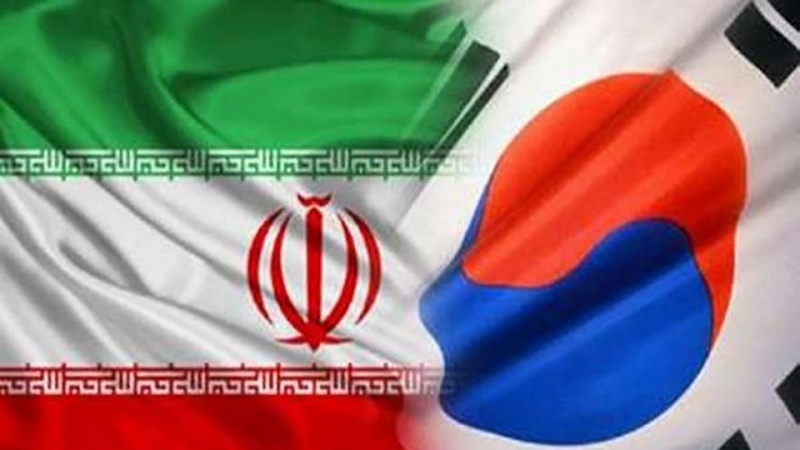 It is stated that other South Korean companies Hyundai Oilbank and Hanwha Total are planning to import Iranian oil in February. 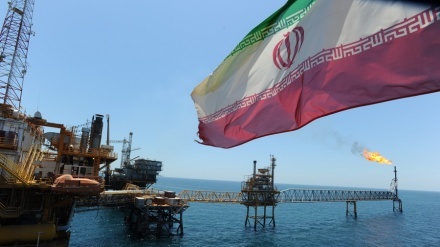 Having bought 194,000 barrels of oil from Iran in July, South Korea cancelled oil shipments in August amid U.S. sanctions on Iran.